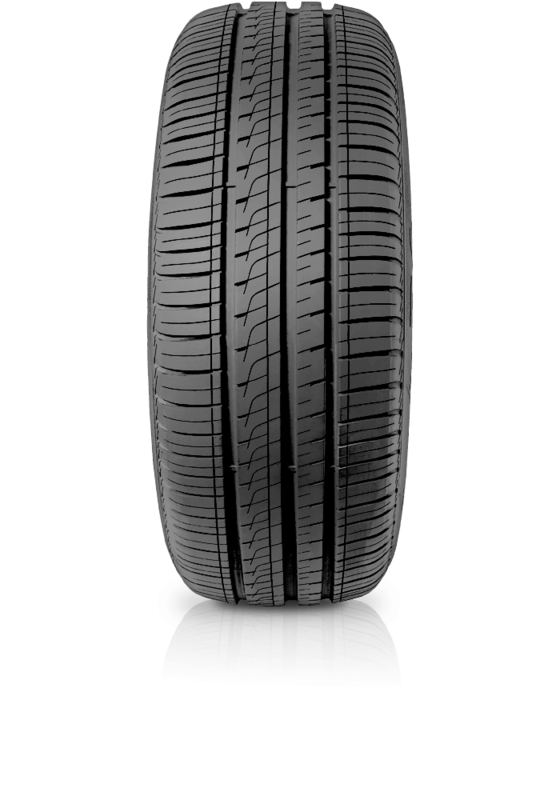 Pirelli Cinturato P6 provides the perfect equilibrium of performances, fuel saving, comfort and high level of safety for mid-size and compact cars. Pirelli Cinturato P6 provides the perfect equilibrium of performances, fuel saving, comfort and high level of safety for mid-size and compact cars. Cinturato P6 features a new tread compound, contour and curing cycle which reduces the rolling resistance to assist with fuel savings and CO2 emissions. The tread pattern design and compound enhances braking performance for better safety on wet and dry surfaces. The Cinturato P6 ensures a quiet and comfortable driving experience.